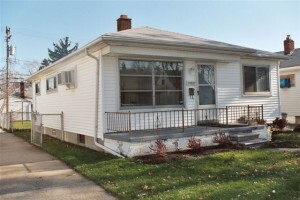 Do you want to sell a house for cash in Metro Detroit Michigan? If so, read the rest of this article to learn about our local home buying program here at Estate Home Options and how it works. 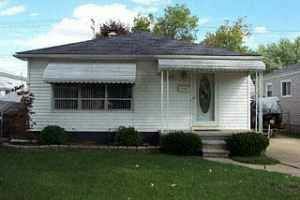 Here at Estate Home Options, we’re an established home buying company based in Michigan. If you’d rather connect with us over the phone and talk about our local home buying program, give us a call! You can reach us at (248) 460-1606. 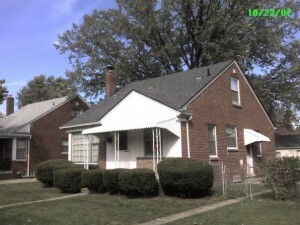 Here are a few of the advantages of working with us to sell your local Metro Detroit house fast. You can sell the house yourself, list it with an agent, or sell it to a reputable professional home buyer like Estate Home Options. 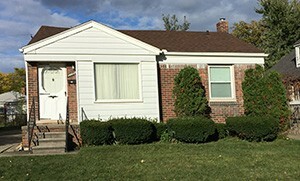 Avoid traditional buyer loan complications – When you sell a house for cash in Metro Detroit through our “cash for houses” program, you avoid the complications that come with a traditional home buyers loan application. Your buyer may not get the loan approval when it was anticipated or they may change their mind altogether. Since Estate Home Options and our local partners use our own cash to buy houses, we can close quickly and aren’t at the mercy of banks. This means a faster closing with less hassle than going the traditional route. Speed of the sale – In many occasions, when we work with local home owners who need to sell a house for cash in Metro Detroit, they don’t have the luxury of waiting 6+ months to sell. It may be foreclosure, financial difficulty or even bankruptcy to cause sellers to look for a speedy process that will alleviate these problems. Once you accept the cash offer, we can close on the timeline that you want. 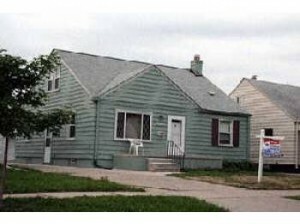 Need To Sell A House For Cash In Michigan? 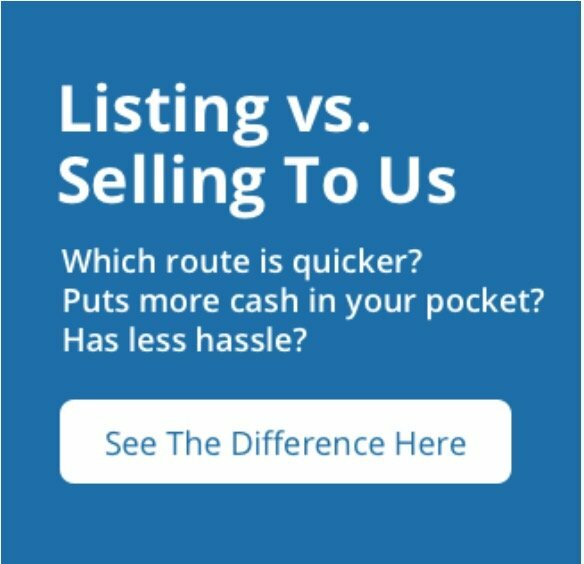 Metro Detroit area home owners work with us for many reasons including convenience, speed and less hassle than the traditional “list it with an agent” route. 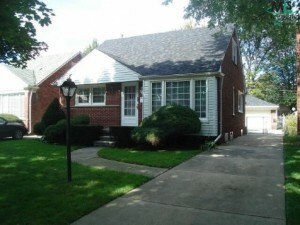 For more information on how you can sell your house quickly for cash in Metro Detroit Michigan, call us today at (248) 460-1606 and one of our local representatives will assist you with a cash offer at hand or you can simply fill out our online form and we shall get back to you promptly.